Effective working spaces such as offices require both good design and practical solutions. At Langton Designs, we strive for both. Our 25 years of design and organizing experience resolves spatial, ergonomic, aesthetic and organizing issues in all types of offices . 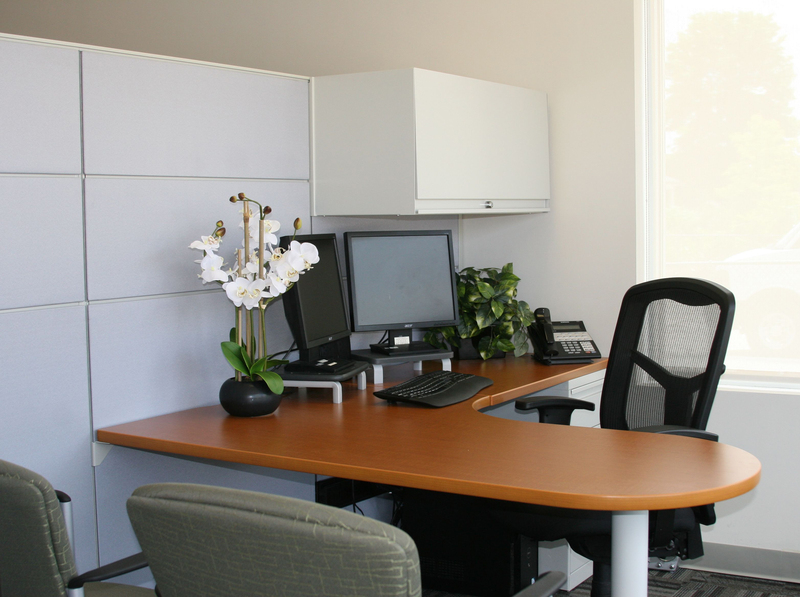 We provide customized solutions that help clients take control of their working spaces.